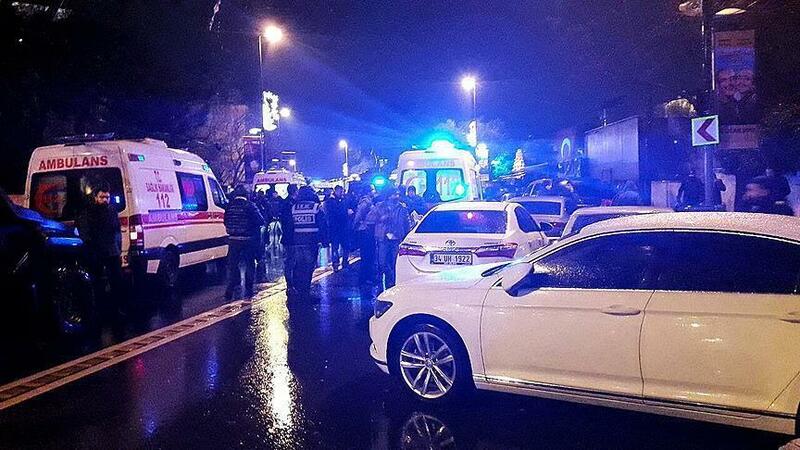 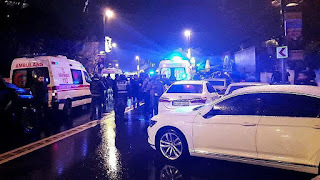 An armed attack killed at least 39 people and injured 69 -- four of them critically --at an Istanbul nightclub early Sunday, the interior minister said. 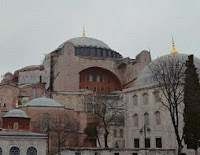 The might of Agia Sophia within Constantinople doesn’t derive only from the past. 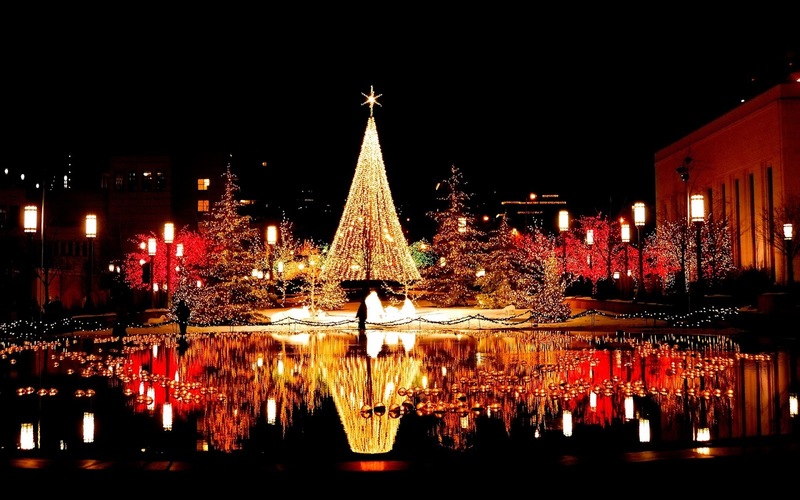 The fact that it hasn’t died after so many centuries of occupation, constitutes a miracle.